While I adore our rural home outside Buffalo, the drive into Minneapolis for family photo sessions refreshes me. People wandering, buildings bursting above, and a rush of cars on their way into the city for work or play. This time of year, I'm venturing into Minneapolis most weeks for photography work and each time I count it a privilege. The privilege is multiplied when I come to this home. First of all, they have an incredible view of the city. Second, this little lady is perfect in every way. Third, I get to watch her grow this year. Meeting this kind family and their beautiful daughter was an honor and I cannot wait to photograph her first year. Nine sweet months old. 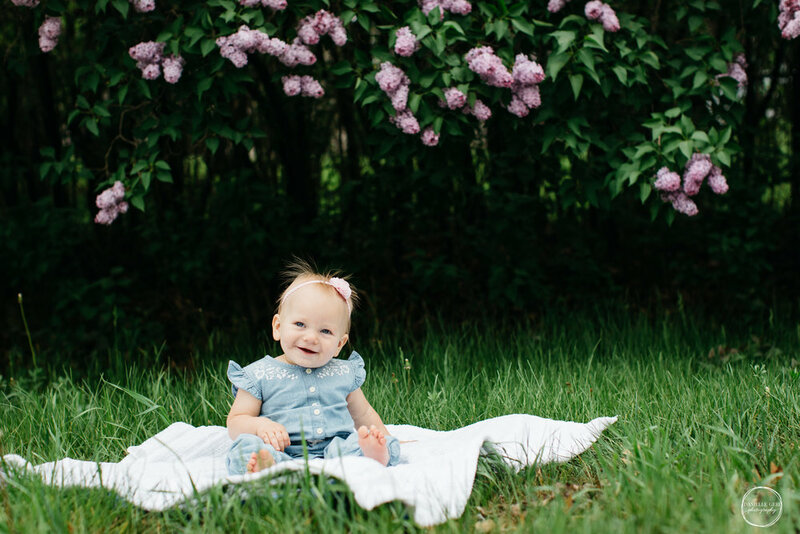 Birth through One Year (Grow With Me) photo packages take the cake. Everyone is relaxed, I've made friends with the three year old, and I get to watch a person grow through the first year of his or her life. The changes we go through in that year stand beyond words. Every time I arrive at my my client's house, I long to simply sit and appreciate the remarkable development that's occurred in the last three months. Thankfully, photography basically allows me to do that. 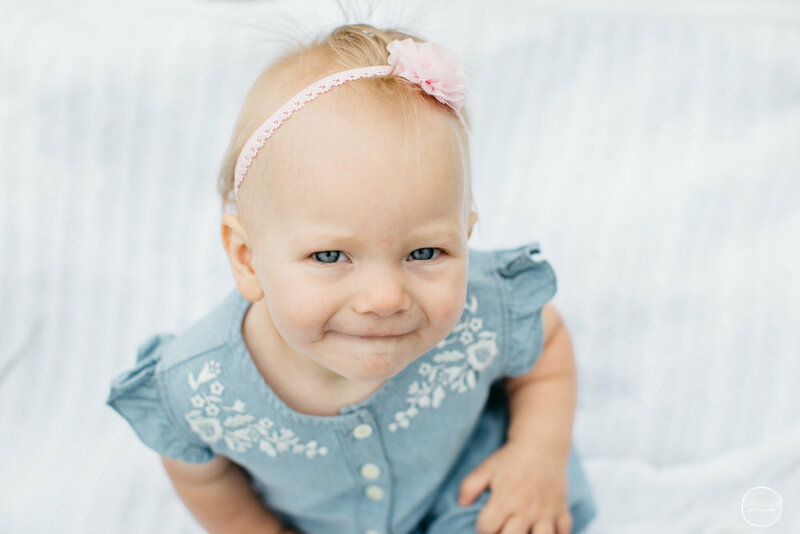 This little lady is long past her first birthday, but I finally shared her nine month blog. I just couldn't keep the adorable baby-snuggle photos all to myself any longer. Drumroll, please. I give you, Adorable Baby Photos! This sweet couple was a joy to photograph in their stunning Minneapolis home. Lifestyle photography allows me to photograph families right where they do life and I adore how it captures a glimpse into their everyday. Meeting this family for a maternity session before their sweet newborn enters the world was so fun. And, I left completely inspired for decorating my own home. Win-win. Contact Danielle Long at 763-670-7657 or info@daniellegeriphotography.com for your Minnesota Lifestyle Photo Session. Because, you won't find a better couple. Getting to know them together has been delightful and photographing them outdoors, despite Minnesota's vicious spring weather, was a blast. I am so thrilled to be finishing up this gorgeous session and more thrilled for their upcoming wedding. After maternity photos, newborn session, 3 month, 6 month, and one year portraits, I am in withdrawal. I'm practically counting down the days for her next milestone I can photograph. Fine, maybe I won't wish her life away simply so I can photograph her. But, lifestyle photography does lend itself to a more personal session and a photographer gets attached! Getting to know this family has been a delight. Her big sister has showered me with home-made bead jewelry, this little lady has been a champ to photograph, and once her mama called me to see if she could pick me up coffee - as I was calling her to see if I could pick her up coffee. Turns out a kid was sick and we each had to get our own. I know, life is hard. It's simply not open to debate, I have the best clients. 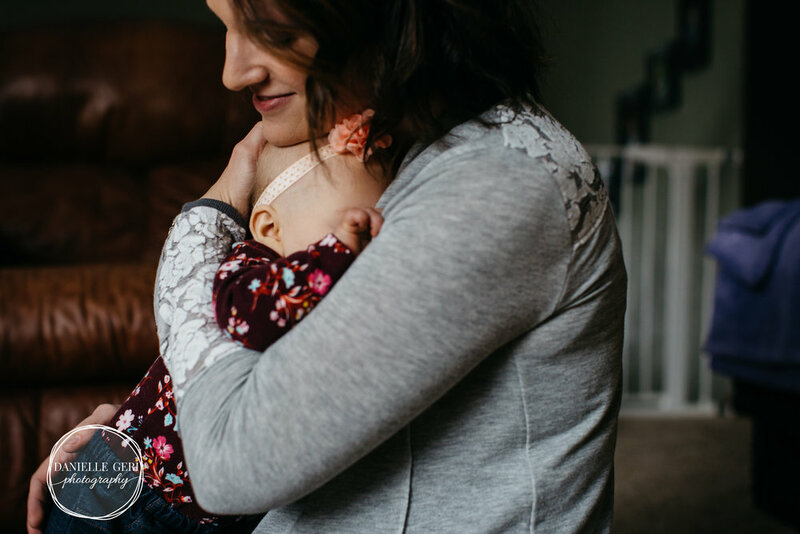 Selected top Minneapolis newborn photographers, Danielle provides lifestyle photography, photographing stories throughout Minnesota. 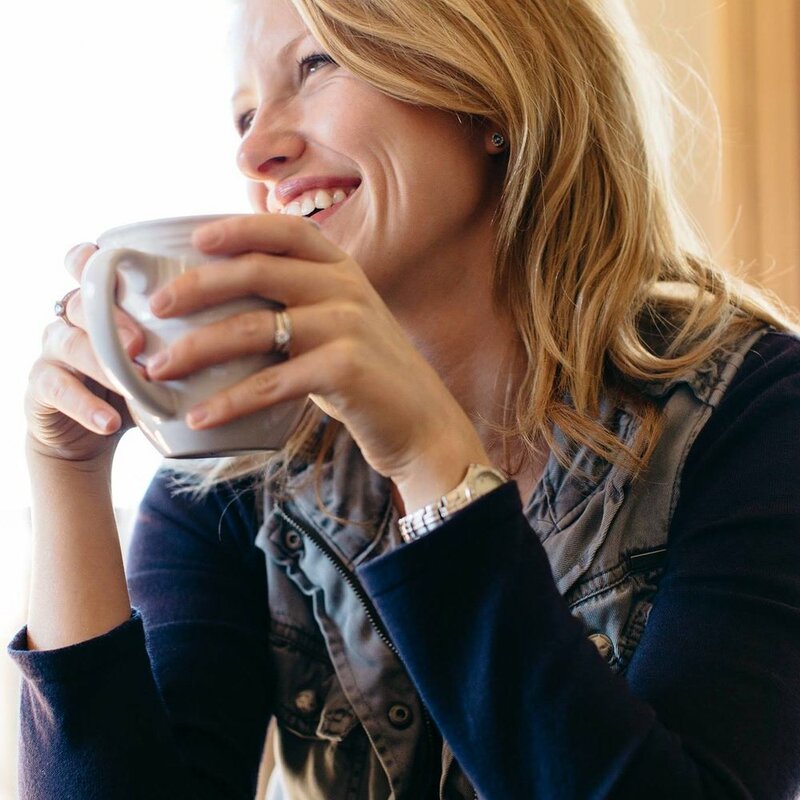 Danielle often longs for the loveliness of the Twin Cities, while savoring country life just outside Buffalo, MN. Specializing in newborn and family photography, she adores watching families grow. Danielle and her husband are raising two delightful kids and attempting to reign in frequent over-committing, so they can do important things (like see each other and watch Netflix). Danielle travels to Annandale, Minneapolis, St. Cloud, Plymouth, Andover, Buffalo, Monticello, and more. Contact her today at 763-670-7657. Thankfully, in-home photography can happen. . . in-homes, because Minnesota winters are enough rough business. This adorable little man's newborn and one-year photos BOTH happened to fall in the middle of this Minnesota freeze. What a crazy coincidence. Specializing in newborn and family photography, she adores watching families grow. Danielle and her husband are raising two delightful kids and attempting to reign in frequent over-committing, so they can do important things (like see each other and watch Netflix). Danielle travels to Annandale, Minneapolis, St. Cloud, Plymouth, Maple Grove, Andover, Buffalo, Monticello, and more. Contact her today at 763-670-7657. Words cannot express how cold the weather was for this gorgeous extended family photo session. I looked up "cold" in the thesaurus and considered just listing all the possible words here, but decided not a single one did justice to it. Thank you, Minnesota. 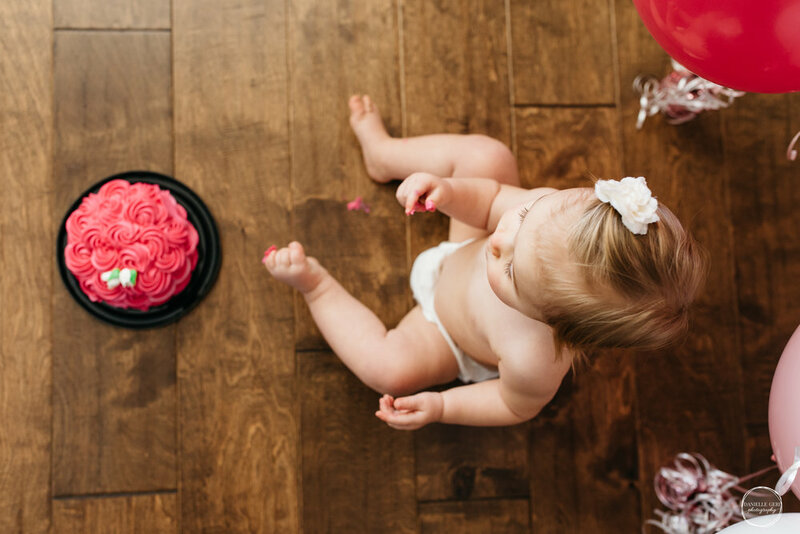 Family, maternity, newborn, grow with me, and cake smash photography sessions have each been delightful. When you get to know a family well and watch them grow, each family session becomes more fun than the last. And, it's hard to believe how much these children have grown. For more information on your own Family Lifestyle Photo Session in Minnesota, please contact Danielle Geri Photography at 763-670-7657. Danielle specializes in Professional Lifestyle In-Home and Newborn Photography. [ . . ] I digress. Meeting this baby was delightful. The tininess of newborns always astounds me and getting to hold them tops the list of job perks for the family photographer. 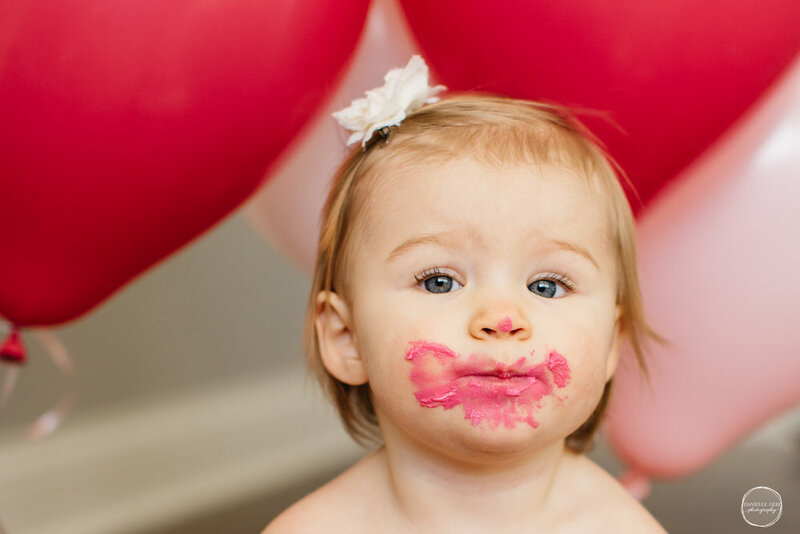 Speaking of perks, don't even get me started on the incredible joy of the newborn to one year photo package. Watching these newborns grow into one-year olds and families adapt to a unique child is amazing. And, there is something so special about photographing in client's homes to capture it all. Photographing this little lady three times in just six months astounded me. Newborns are so fresh and lovely, three month old babies are just beginning to be babies rather than newborns, and a six month old child reminds me far more of a one-year old than a newborn. The changes in the first sixth months of life seem like they should require years of development. Danielle Geri - Selected top Minneapolis newborn photographers, Danielle provides award-winning lifestyle photography, photographing stories throughout Minnesota. 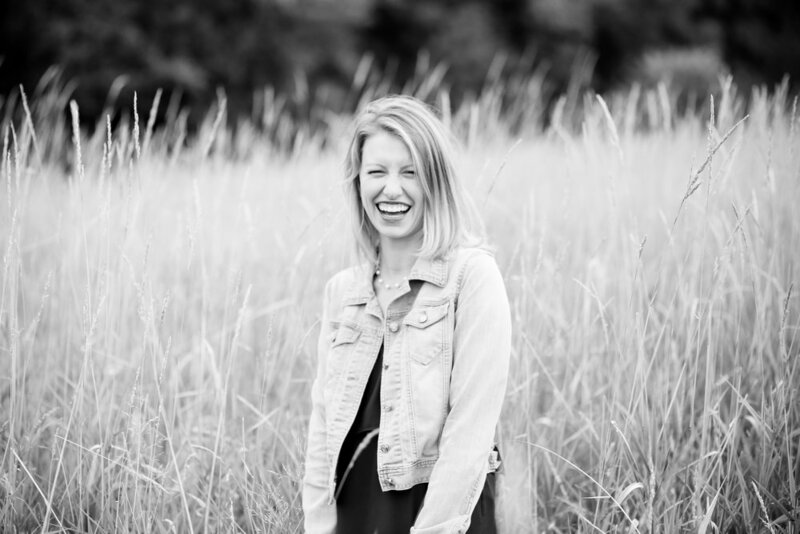 Danielle often longs for the loveliness of the Twin Cities, while savoring country life just outside Buffalo, MN. 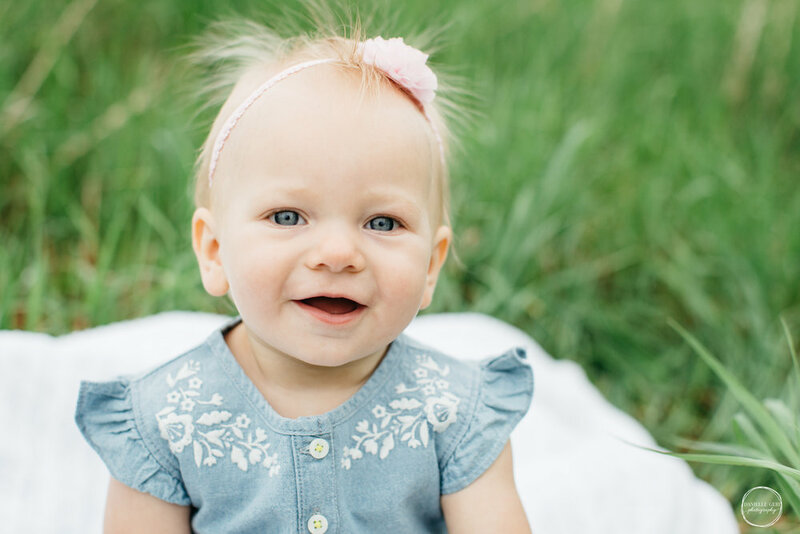 Specializing in newborn and family photography, she adores watching families grow. Contact her today at 763-670-7657. Two additions to the family in a short time call for two family photo sessions. I am so glad. Meeting this sweet couple and spending time in their home as their family grows has been a privilege and delight. Adoption and newborns and all the beautiful things to photograph! I cannot believe it's how big he's gotten. 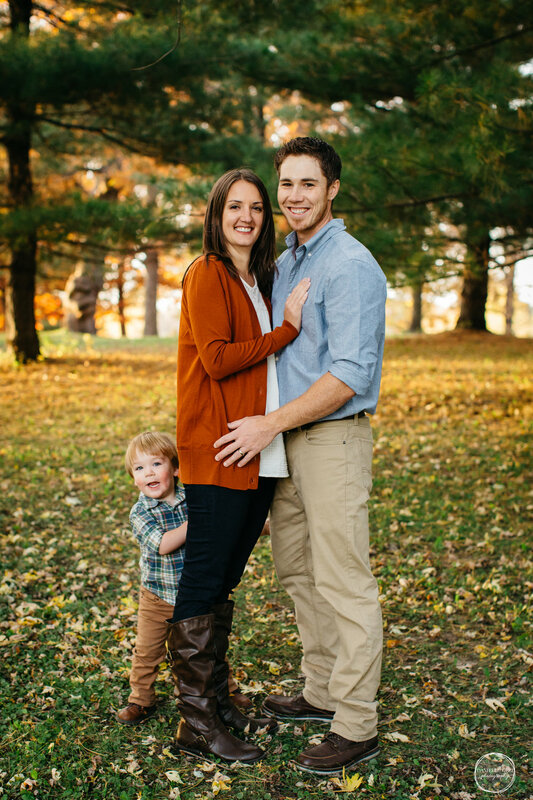 Maternity to fall sessions and with stops in between for this family. 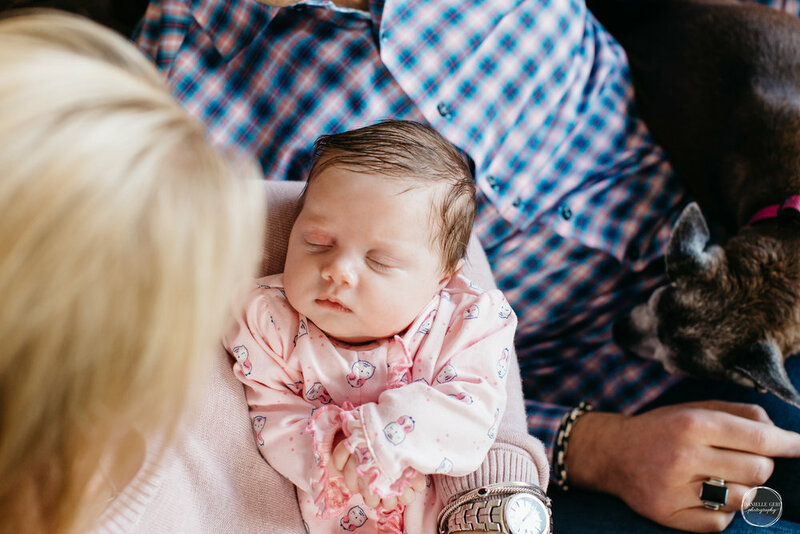 The regular reminder of fleeting babyhood is a perk of being a family and newborn photographer and photographing this family is always wonderful. 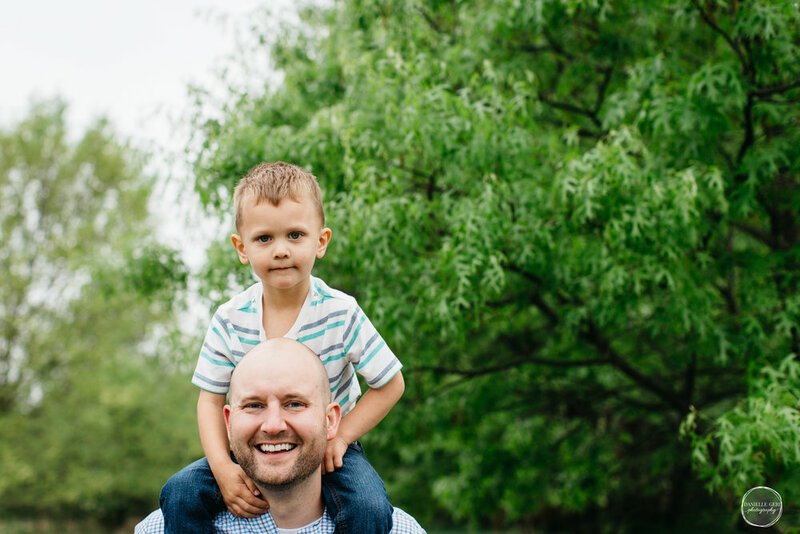 Their family photo session was in a Minneapolis park bursting with autumn color. I just love Minnesota. While chatting about fall minis, it seems like an excellent time to mention November 18th will end the fall mini session season for 2017. Photographing existing clients once again and meeting new families has been dreamy, particularly with the long color season in Minnesota this year. Now, I'm looking forward to cozy in-home lifestyle sessions and adventurous snowy photos this winter. 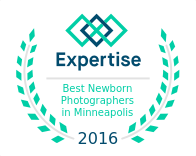 Selected top Minneapolis newborn photographers, Danielle provides award-winning lifestyle photography, photographing stories throughout Minnesota. Danielle often longs for the loveliness of the Twin Cities, while savoring country life just outside Buffalo, MN. Specializing in newborn and family photography, she adores watching families grow. Danielle and her husband are raising two delightful kids and attempting to reign in frequent over-committing, so they can do important things (like see each other and watch Netflix). Danielle travels to Annandale, Minneapolis, St. Cloud, Plymouth, Maple Grove, Andover, Buffalo, Monticello, and more. Contact her today at 763-670-7657. I adore photographing families. Each session, I enjoy an opportunity to converse with adults, meet new people, and use a skill I have worked diligently to acquire. Despite great delight and pride with each photo gallery delivered, I still charge for my work. Likely, your photographer does as well. Danielle Geri Photography is based in Buffalo, Minnesota. Please call 763-670-7657 or email at Info@DanielleGeriPhotography.com for more information. If I could encourage you to invest in just one session, it would be a newborn photo shoot. Newborns don't keep. Before you know it, your family will be chasing your little man around and baby-proofing your house. 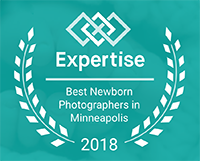 Selected top Minneapolis newborn photographers, Danielle provides award-winning lifestyle photography, photographing stories throughout Minnesota. Danielle often longs for the loveliness of the Twin Cities, while savoring country life just outside Buffalo, MN. Specializing in newborn and family photography, she adores watching families grow. Danielle travels to Annandale, Minneapolis, St. Cloud, Plymouth, Maple Grove, Andover, Buffalo, Monticello, and more. Contact her today at 763-670-7657. The awe of a child deserves to be cultivated, in adults, but particularly in children. We owe them the joy of observing the firsts: first robin of spring, first fruit of summer, first crimson leaf of autumn, first snowfall ushering winter. We could not have asked for a more perfect morning for outdoor family photos in Minnesota. Crisp autumn air, sunshine poking through, and golden grasses provide a lovely backdrop for Kari and Nick's Family Mini Session. I do not know how people survive in other states, deprived of Minnesota's delightful changing seasons. PS. Baking cookies really cannot be beat on the unproductive scale. It takes one million seconds for a child to measure each ingredient, dirties large dishes, requires much patience, and your end result is a sugary treat you you have to limit via threats. I’m just saying - moms and dads deserve an award for such activities. Now, with this newborn, this newborn which is loud all day and and all night, you are told to enjoy this season. This baby will only be small and fragile once, they say. This thing gives precious smiles eventually, they say. It only gets harder, they say. These people all around you, people who sleep, eat, clean, make dinner, and EAT DINNER tell you how happy you should be.